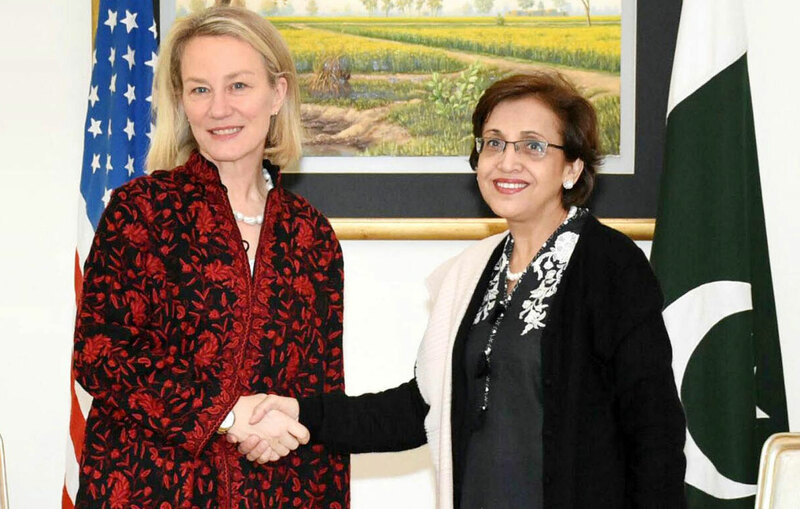 ISLAMABAD: The United States (US) Department of State’s senior official Alice Wells visited Islamabad on Monday and held meetings with Foreign Secretary Janjua and other senior officials to discuss the ‘mutual strategy’ for Afghanistan. This was the second successive visit of the Bureau of South and Central Asian Affairs ambassador in a month’s time. Earlier, Wells had visited Islamabad and Karachi during March 28 to April 3 respectively, and met with Foreign Secretary Tehmina Janjua, National Security Adviser Lt Gen (r) Nasser Khan Janjua and Chief of Army Staff (COAS) General Qamar Jawed Bajwa. When contacted, Foreign Office (FO) spokesperson Dr Mohammad Faisal confirmed the meeting between Janjua and Wells. “Both sides have been engaging each other to find common grounds and for the very purpose, these successive meetings have been taking place. Though both the sides are yet to reach a conclusion but efforts are underway,” he said. The FO spokesman said that both the countries have been working to find out how they can work together to find common grounds vis-à-vis the South Asia strategy (announced by Trump administration). According to an official handout of the US embassy, Wells during her meetings, discussed the status of the US South Asia strategy and efforts to make progress on the regional security and stability. An official privy to the details told Pakistan Today that both the sides had agreed to work closely to help resolve the situation in Afghan, and such meetings would continue in future too. 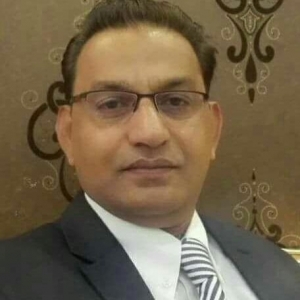 “It has been agreed that both the countries would engage each other directly and the blame game in media as well as in the public would be avoided,” the official added. When asked which areas of mutual concern were raised, the official said Pakistan had been raising three critical areas during the talks with the US officials. “We have been concerned over the slow rate of repatriation of Afghan refugees. Moreover, we have been asking the Afghan and US army to take action and stop cross-border attacks on Pakistani soil. Another area of concern for Pakistan is the illicit trade of narcotics and drugs from Afghan soil,” the official said. The official said that the US official Alice Wells urged Pakistan to play its role in bringing Afghan Taliban to the dialogue process, and to take action against the alleged presence of Haqqani network in Pakistan. The official said ambassador Wells had discussed the South Asia strategy and Pakistan’s stated commitment to eliminate all terrorist groups present within its borders, as well as the shared interest in building economic and commercial ties that benefit both nations. The US embassy, during ambassador Wells’ last visit, had stated that in the aftermath of the Tashkent conference on Afghanistan, there was a growing international consensus on the way forward to achieving peace in Afghanistan and the meaningful role that Pakistan, partnering with the US, could play in achieving a peaceful resolution in the war-torn country. Having served as a political officer at US Embassy in Islamabad, Wells also visited Pakistan back in January this year. She was accompanied by senior officials from US Ambassador to Pakistan David Hale.